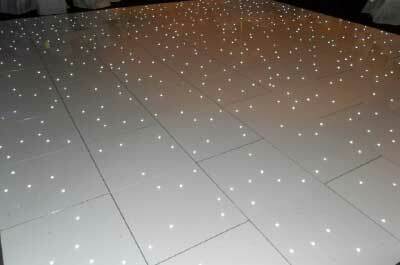 Want to know more about our LED Dance Floors? Why not have something completely new and give your guests an unforgetable experience. 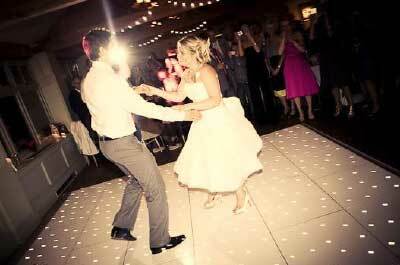 Hire one of our funky Led and coloured flashing Dance Floors. Sizes and styles to suit your function or venue. Health and safety is our main prioity, all equipment is electroniclly tested and we supply a copy of our risk assesment/method statement and public liability insurance as standard .